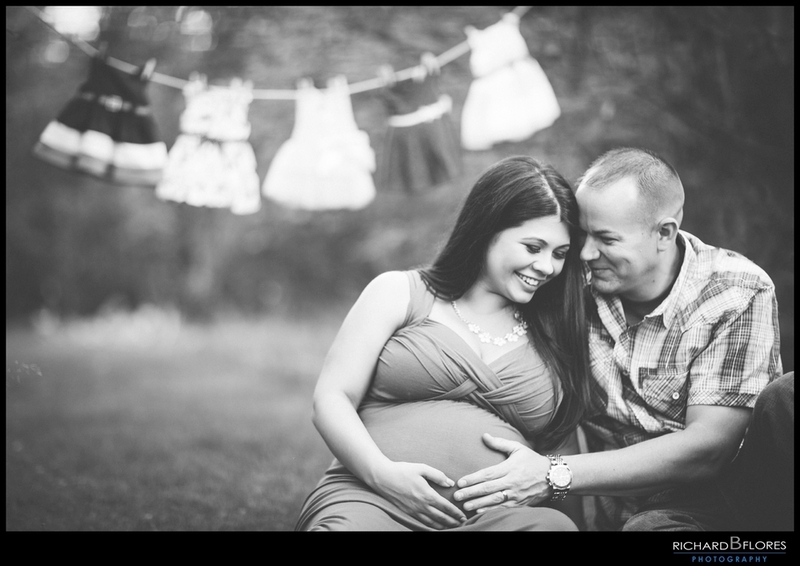 Grace & Chris's Beautiful Maternity Session!! Today we're really excited to share some of our favorite photos from Grace & Chris's Maternity session that we recently photographed!! We had the honor of documenting their wedding last year so don't forget to check it out at : Grace & Chris's Wedding and their Rock the Dress Session. The fact that they always trust us to capture these important milestones means the world to us plus they're such nice people, we feel like we're hanging out more than anything!! So when Grace came to us for her Maternity session we knew it had to be EPIC and I have to say we're really pumped about these!! So without further ado here's some of our favorites! !